Film distributors and theatre owners have agreed to screen the film after the state government assured to provide adequate security cover. Indore: Controversial film "Padmaavat", which was not released in Madhya Pradesh last month due to security reasons, is likely to hit the screens in the state this week. "We had sought security cover from the state government for cinema halls and audiences for the screening of "Padmaavat". The officials concerned assured us to provide security cover during the film's screening. 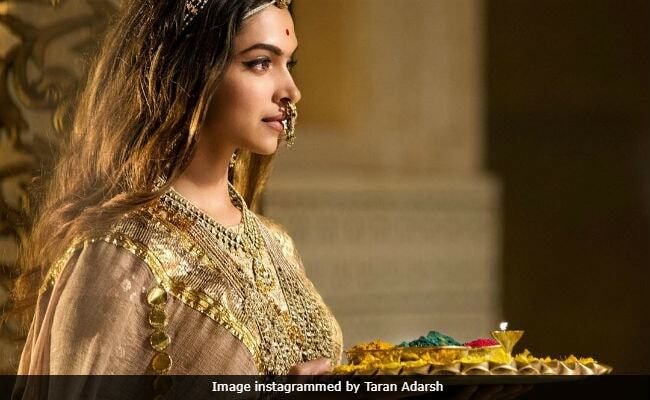 "Accordingly, "Padmaavat" might be screened on February 8 in Indore and elsewhere in the state," Central Circuit Cine Association president Jaiprakash Chouksey said. "The cinema owners have sought security cover for the release of the movie on February 8. We have made preparations to provide security cover at the cinema halls for the release of the movie," Indore range deputy inspector general (DIG) H C Mishra told PTI. Meanwhile, Rajput organisation Karni Sena, which had spearheaded the protests against "Padmaavat", today reaffirmed its opposition to the screening of the film. The organisation said it would stage peaceful protests against its release in Madhya Pradesh. "We are going to stand outside cinema halls and request the people not to watch the movie," he added. The film is based on the 13th century battle between Maharaja Ratan Singh of Mewar and Sultan Alauddin Khilji of Delhi.